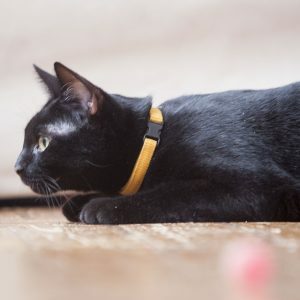 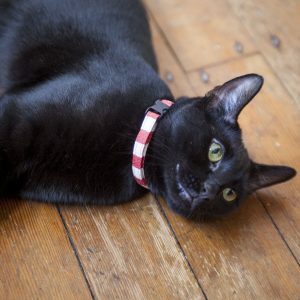 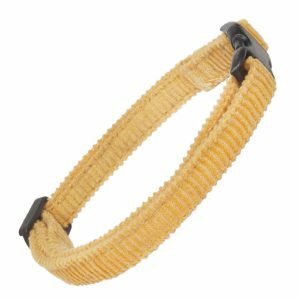 Adjustable cat collar made in mustard corduroy, fastened with a snap open kitty clip. 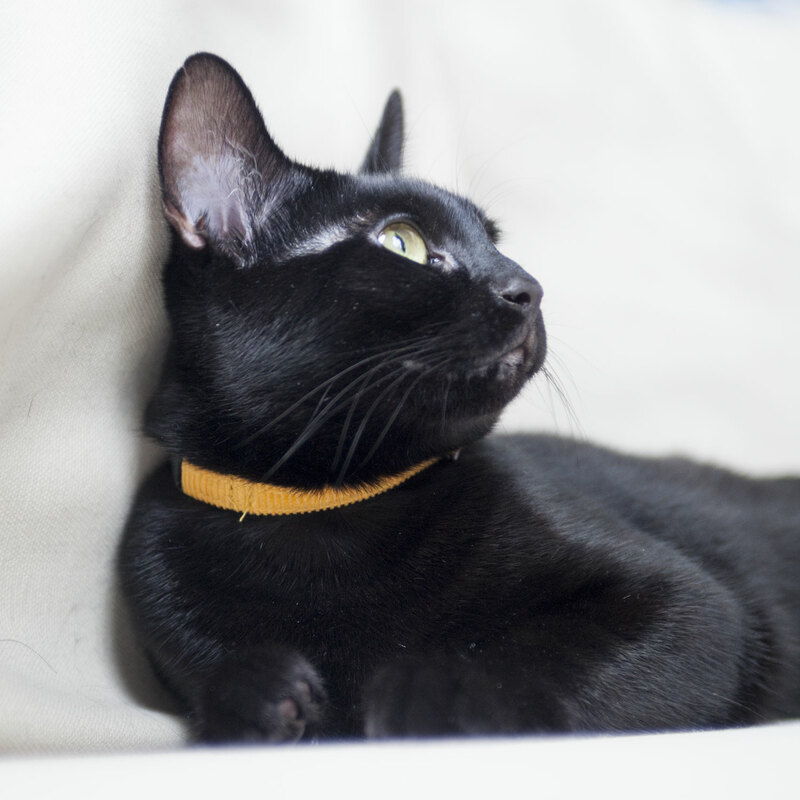 Our gorgeous brand new range of corduroy cat collars. 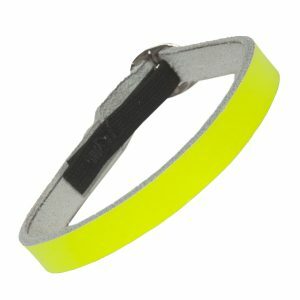 Featuring safety conscious kitty-clips, designed to open should the collar get caught. 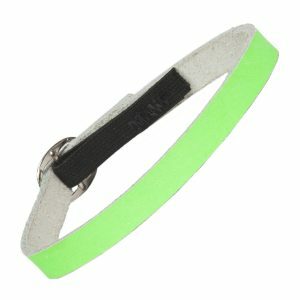 The collars are adjusted with a slider. Always take care when choosing a cat collar. 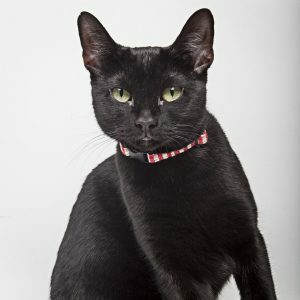 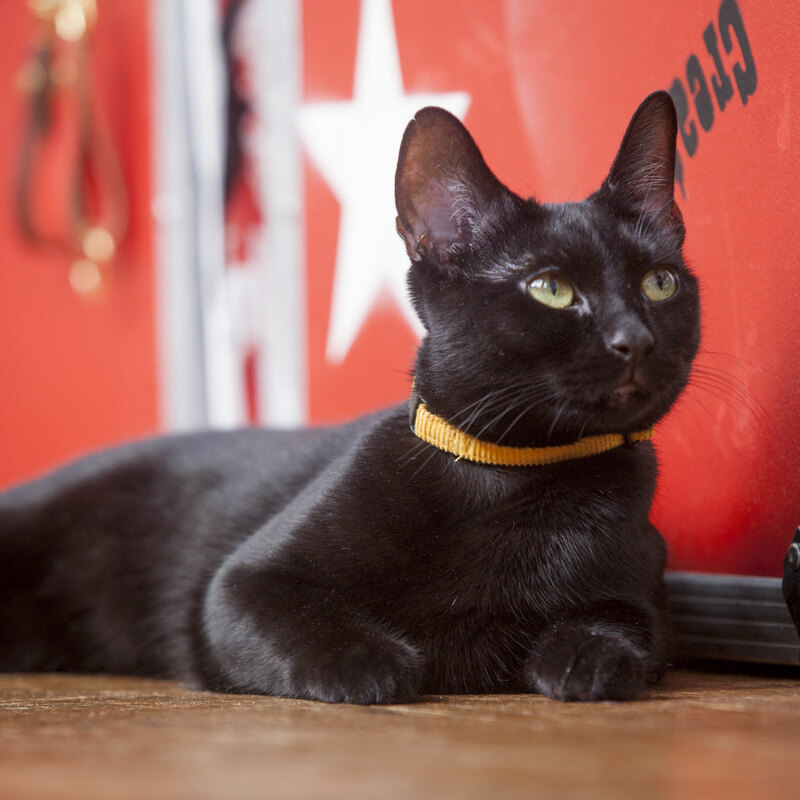 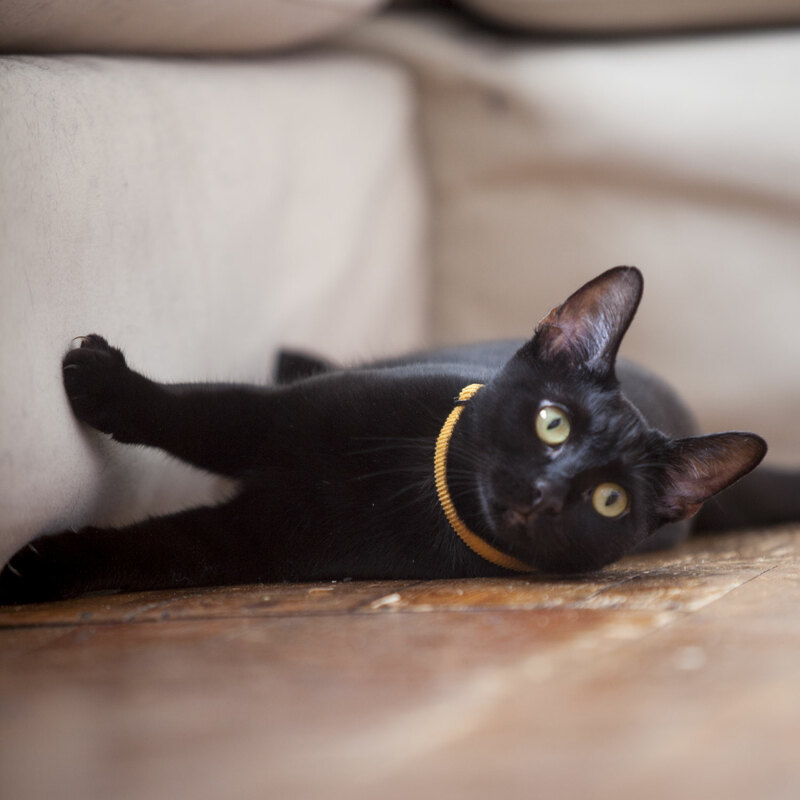 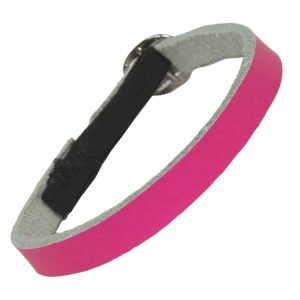 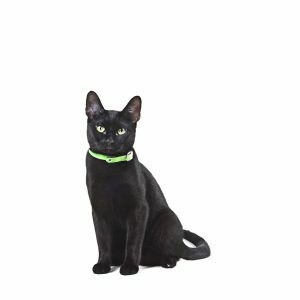 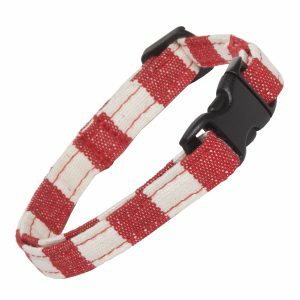 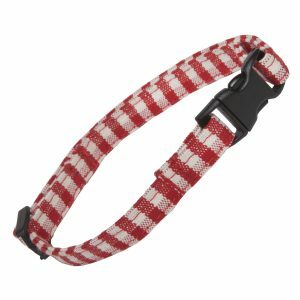 We make both elasticated and snap open kitty clip cat collars so that you can choose the right fastening for your cat. 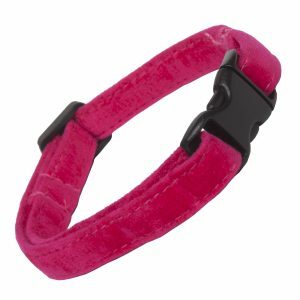 We are very mindful of giving you this choice in fastenings to ensure you make the best decision for your cats safety.